These photographs are owned by my family and may not be reproduced without our express permission. All photos featured are stuck in my Gt Uncle's album but we cannot be certain who took each one since some of them also exist in other collections. A small number also appear to be copies of official RNAS pictures. 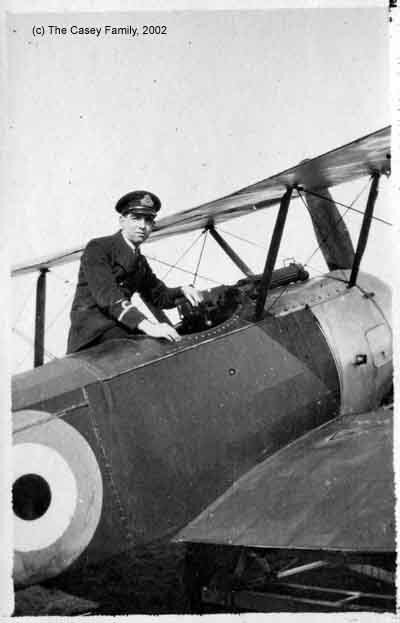 This is my Great Uncle taken with a Sopwith Pup sometime in early 1918 and probably taken at the Isle of Grain airfield. A number of his pictures were taken at Grain and the associated Port Victoria Experimental Construction Depot. His Service Record makes no mention of his being there since at the time he was based at East Fortune and only went to Grain to take part in deck landing trials for a few weeks. 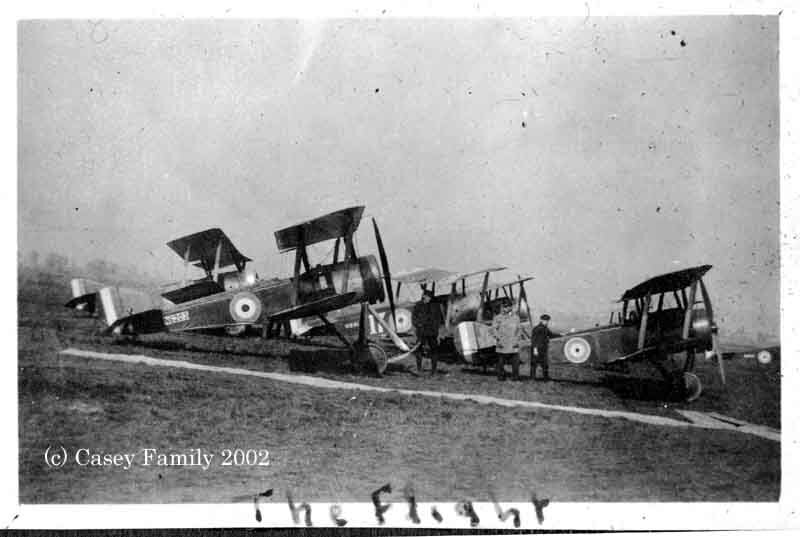 My uncle's flight of Sopwith Pups taken at the Isle of Grain in 1918. The one in the left foreground has a legible serial number and I have been sent some history on that particular aircraft. 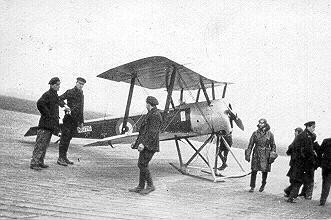 N6203 was with 3 Squadron, Royal Naval Air Service, and saw action in April 1917. 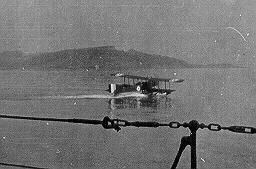 Subsequently it was at the Seaplane Defence Flight at St. Pol, France and at the Isle of Grain from December 1917 to June 1918. 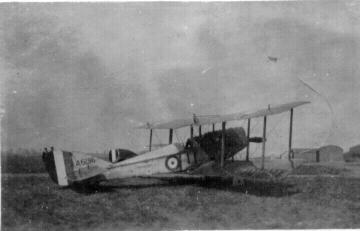 This is a Beardmore WB 2a which was an attempt to uprate the Be2. This aircraft never went into production so this is a rare picture of a prototype. 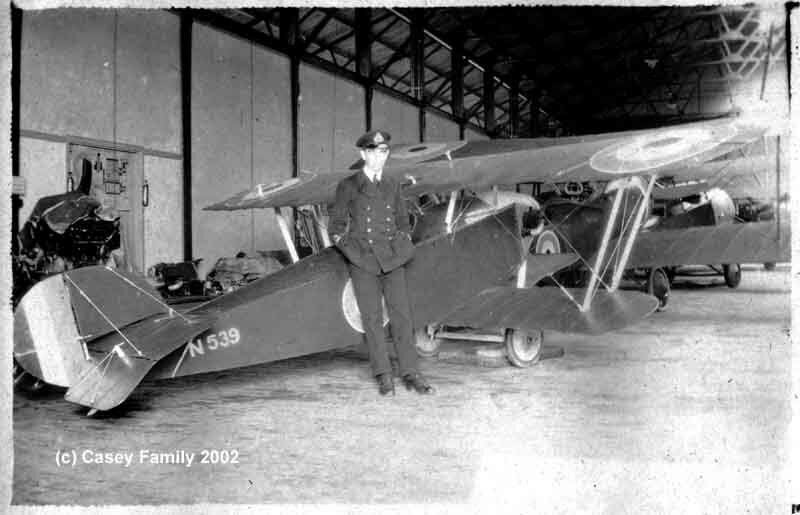 This was kindly identified by the museum at East Fortune (see links page) and by the layout of the buildings looks like it was taken at Grain airfield where this aircraft was evaluated. I now have it confirmed that this photo is of the Experimental Construction Depot at Port Victoria on the Isle of Grain. I have seen another earlier picture from a different angle which matches this one perfectly. Left to right are sheds 1-4 with the smaller building on the lower right being for stores (this having been erected in the second half of 1917). 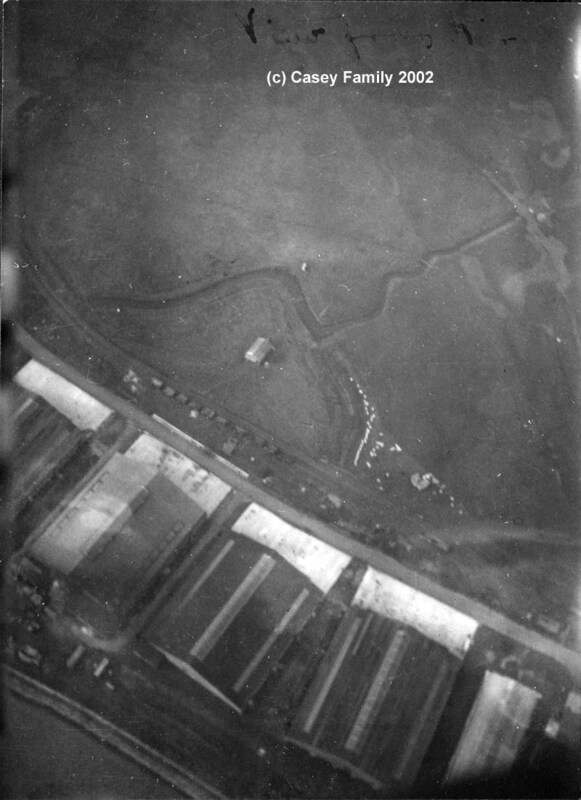 As you can see the Grain airfield was criss-crossed by streams having been constructed on marshland. 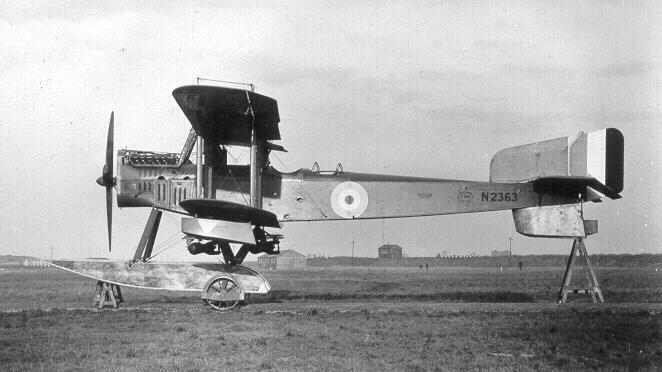 This is Flight Lieutenant Clifford's Bristol Scout D-Type N5394 in an embarrassing situation. 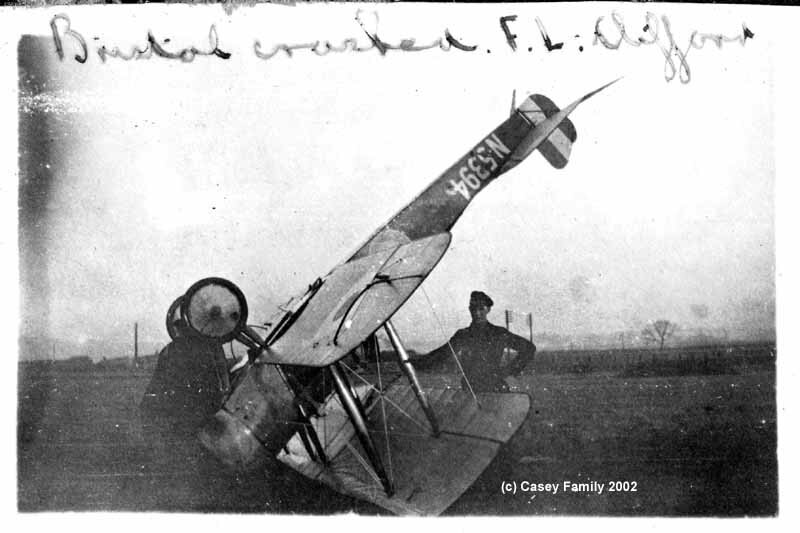 This aircraft was based at East Fortune from April 1917 to 30th March 1918 and my suspicion is that this picture was taken at the end of March 1918 around the time my uncle returned to East Fortune from Grain. Bristol F2B s/n C4714. 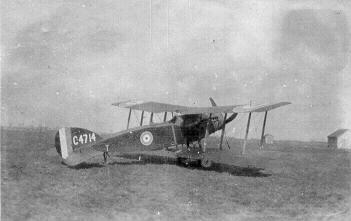 Picture probably taken at Hendon where this a/c was based in 1917/18. Fairey Campania s/n N2363, probably taken at Isle of Grain. 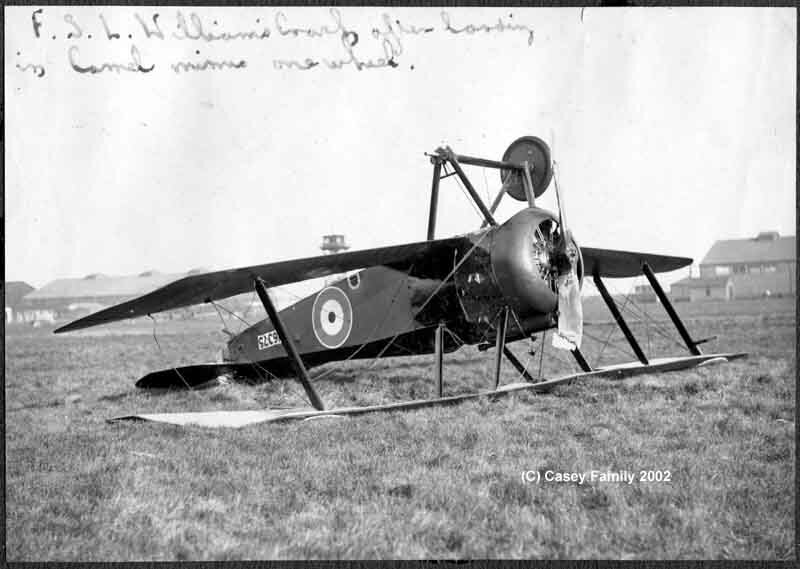 This aircraft may have destroyed a U-Boat on 16th May 1918 after dropping bombs and subsequently spotting an oil slick. 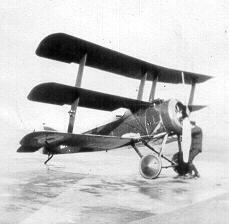 Sopwith Triplane. Location of photo unknown. 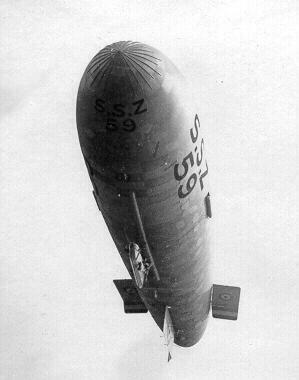 Submarine Scout Zero Airship, SSZ59, picture probably at East Fortune on 17th April, 1918 at the end of its maiden test flight.